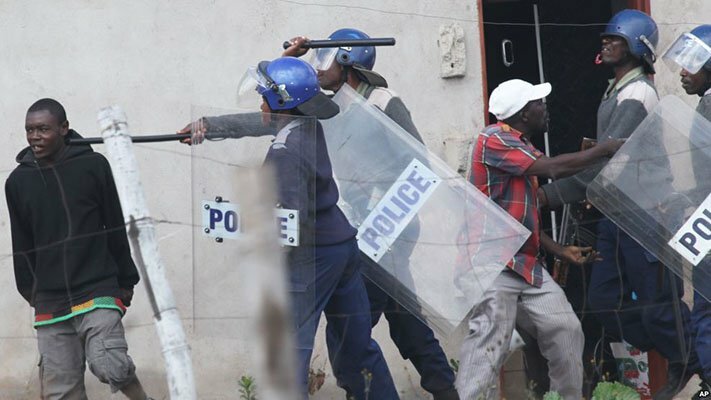 Two Members Of Tajamuka-Sesijikile campaign abducted hae been abducted by suspected State Security Agents Mkwananzi said this move was designed to silence them ahead of more protests to pressurize President Robert Mugabe to step down for allegedly failing to properly run Zimbabwe. Tajamuka-Sesijikile Campaign wants the ruling Zanu PF party to address many other issues like the deteriorating economic situation, high unemployment, proposals to introduce bond notes, ban on some imports and disappeared $15 billion in diamond revenues. FRENCH ENVOY WARNS: Zimbabwe’s Ban On Imports is evidently a bad move by Mugabe’s Zanu PF regime.